We dove into the Mizuno brand to find the best way to bring their master brand “Details Matter” campaign to life through digital content. 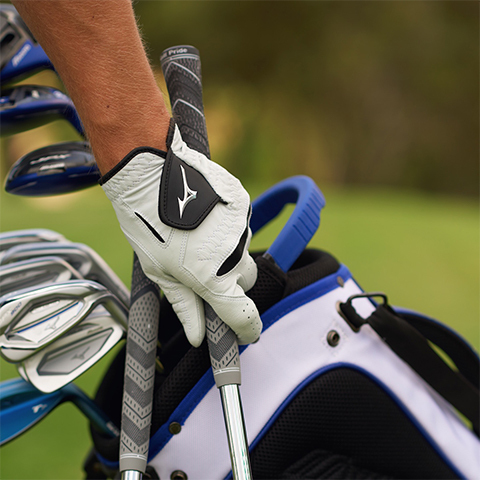 The result was “The Mastery Series,” which showcases the deeper impact of the Mizuno brand. The campaign centers around a series of films featuring Mizuno brand athletes, which was then utilized across various social platforms in addition to the newly-designed mizunousa.com. Mizuno Mastery Series l April Ross from Dagger on Vimeo.